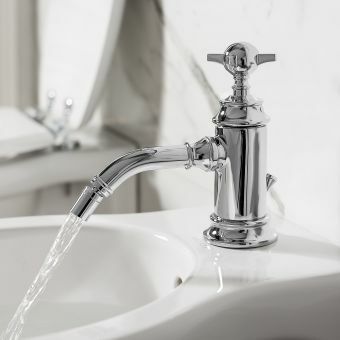 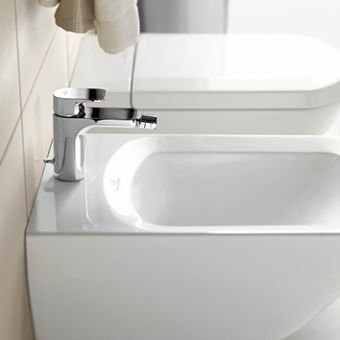 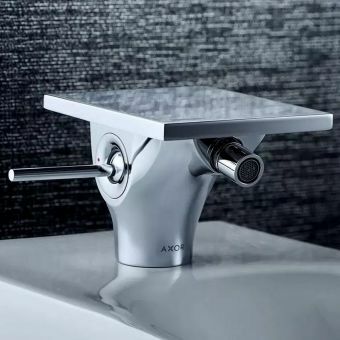 The Ideal Standard Ceraplan SL Mono Bidet Mixer & Pop-Up Waste is just one of the beautiful components found in this product line. 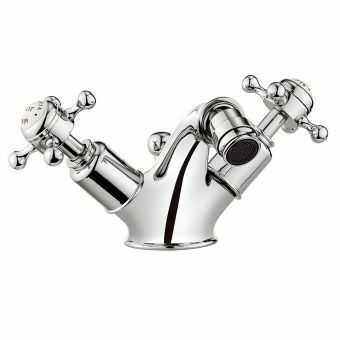 This beautiful chrome mixer and pop-up waste unit will suit any space, from modern to traditional. 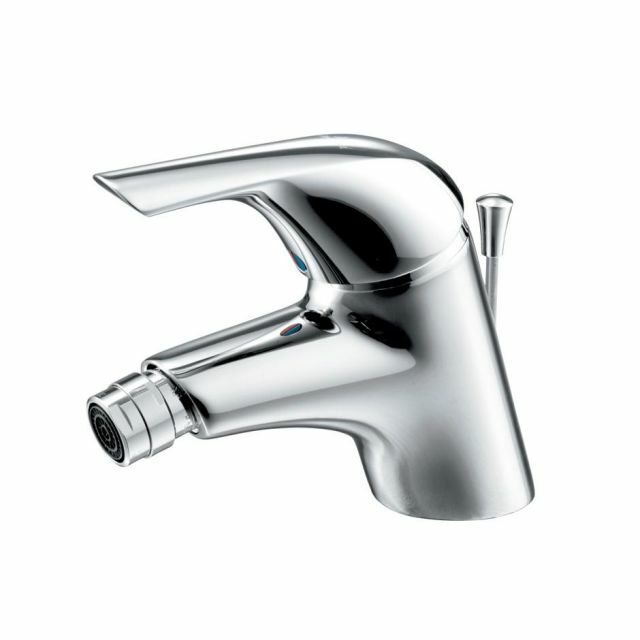 This unit features a CLICK cartridge, offering an intermediate water flow limit of 50 percent. 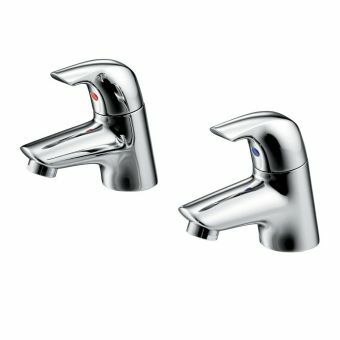 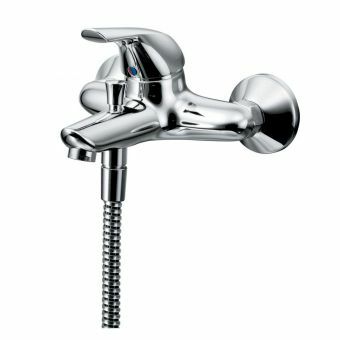 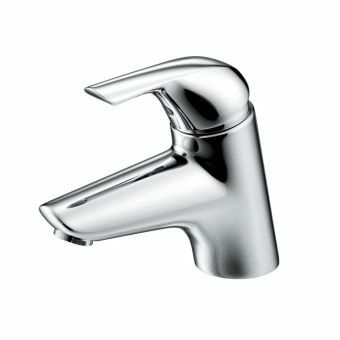 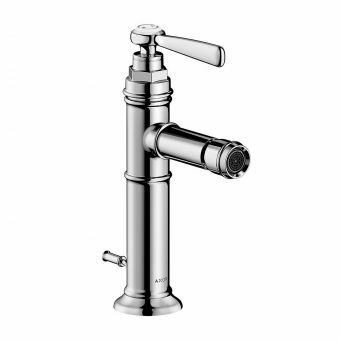 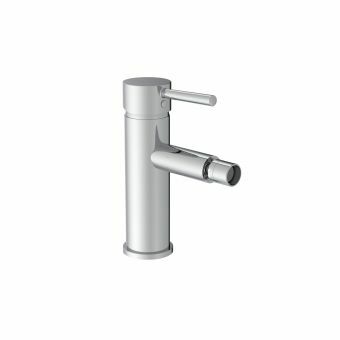 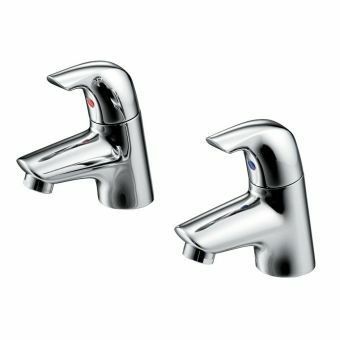 This type of cartridge also features a safety device that restricts the movement to the hot water side. 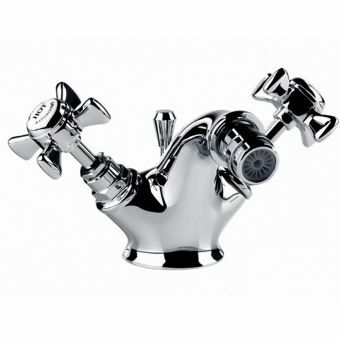 It is suitable for both high and low pressure systems. 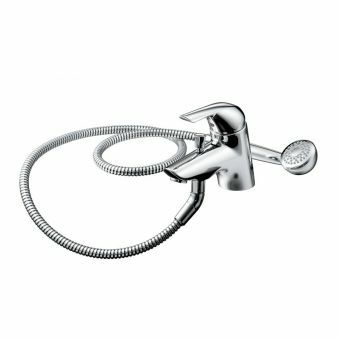 It also comes with inlets that have flexible hoses with 15 mm copper connections, and will work with either unbalanced or balanced water supplies. 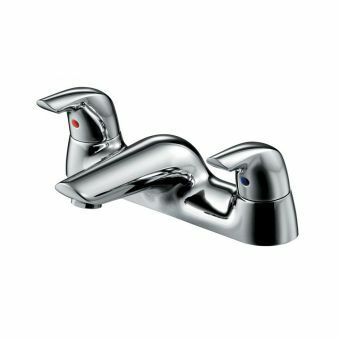 This mixer has dual control compression valves that will give high performance even with low-pressure systems. 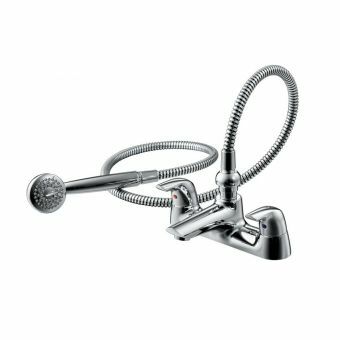 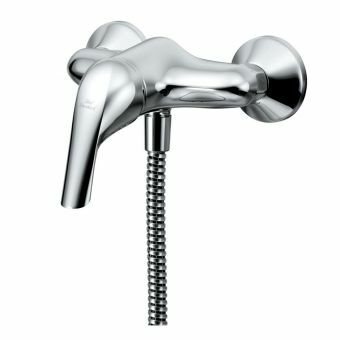 The adjustable nozzle is removable making for easy cleaning and maintenance.